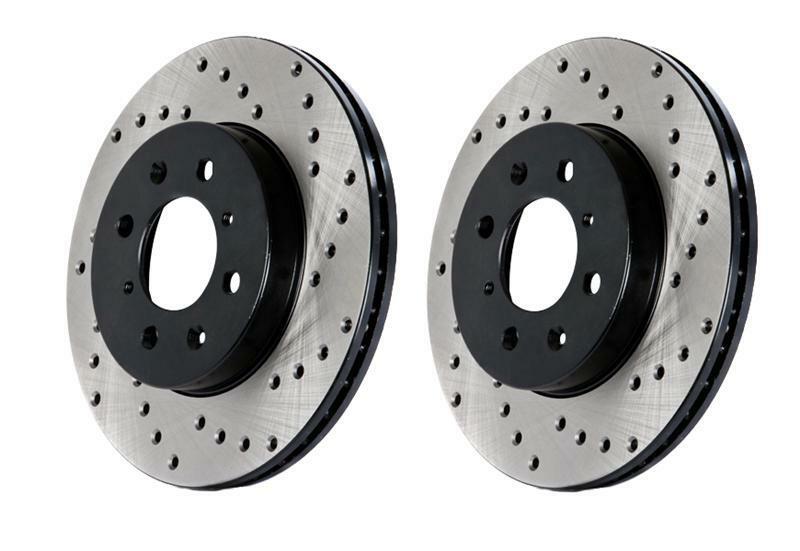 For drivers who need something even tougher than a standard StopTech Sport rotor, but are not ready for a big brake kit, StopTech offers cryogenically treated Cryo rotors. 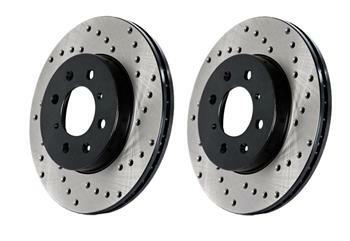 Cryogenic treatment is a one-time stress relief process that involves both cold and heat cycling of the brake rotor. Using a proprietary computer-controlled process over a 24-hour period, the cryo machine gradually cools the rotors down to -300 º F, then gradually brings them up to over +300º F, and finally back to room temperature. This conditioning of the rotor improves its service life, especially in fleet and emergency vehicle applications. Any new StopTech or Centric Premium 1-piece replacement rotor can by cryogenically treated prior to shipment. Cryo treatment typically adds 5-7 business days for processing.